Shout out for the Girls! These girls love to learn; they take their studies seriously. Yet every month they will miss several days of their schooling. KRDP’s latest project “Shout out for the Girls” is helping to address this problem. 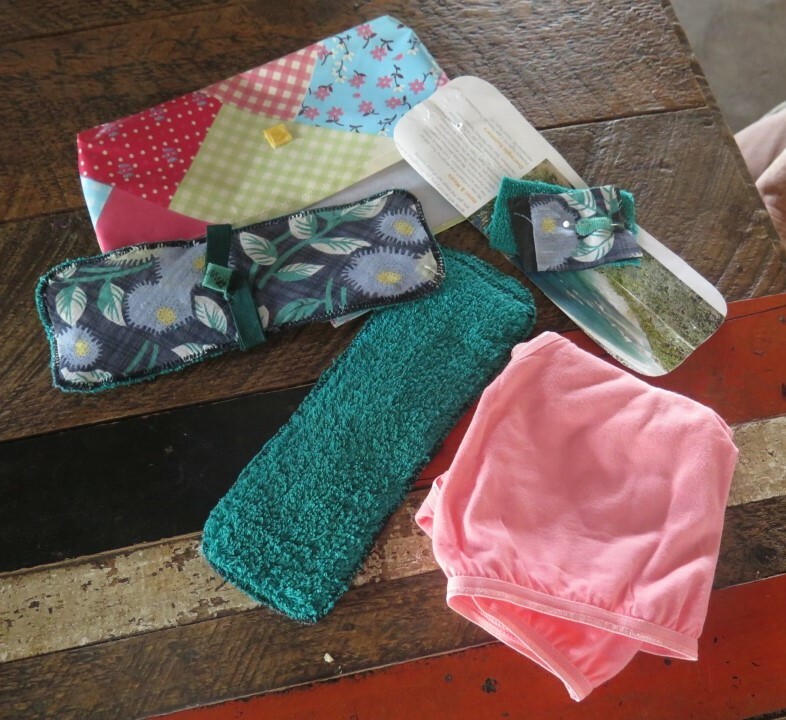 In many parts of the world where there is extreme poverty there is a major problem associated with girls reaching puberty, since sanitary protection is not affordable for most families. The simple answer is for the girls to take a few days off school each month, thus missing chunks of education. KRDP is trying to address this problem. We have designed a pack which can be distributed to girls in our projects. These are being produced by several groups in the UK. We have provided sewing machines to enable groups in Uganda to produce them as well. One machine is being used in a girls high school and two by the Uganda Women’s Concern Ministry, a women’s’ support group. This will of course be challenging in some of the poorest areas where, resources are very limited – particularly in places where there is no electricity – but we always aim to help people help themselves so far as possible with their limited resources. The Kimbuta Rural Development Programme (KRDP) works to harness the creativity, resourcefulness and commitment of the people of Kimaluli-Butta in Uganda to carry out projects which will be beneficial to the whole community. We work in Kimaluli-Butta, a village in Manafwa district of Eastern Uganda, approximately 200km from the national capital Kampala. 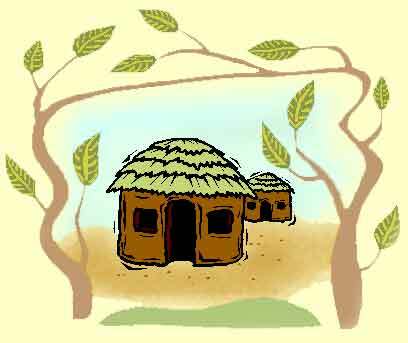 It is a rural area where the majority of people rely on subsistence farming for their living.